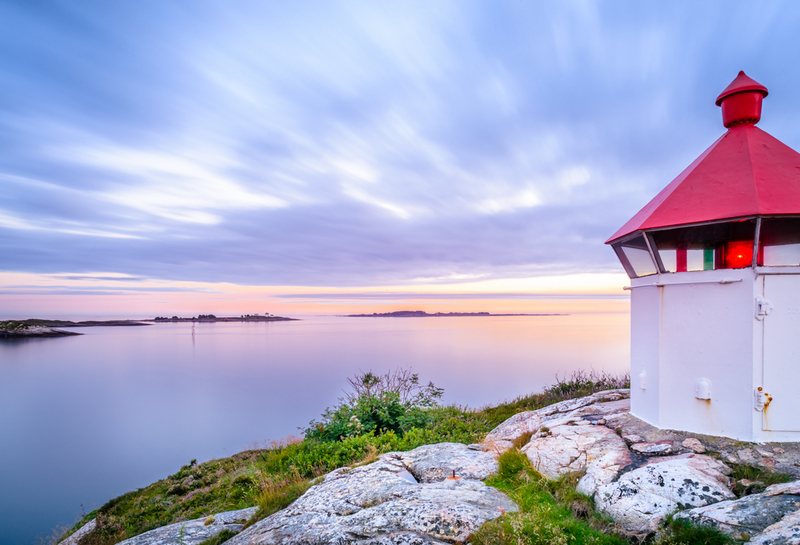 Tungenes Lighthouse was lit in 1828 when the herring trade needed a safe entrance to the harbour in Stavanger. 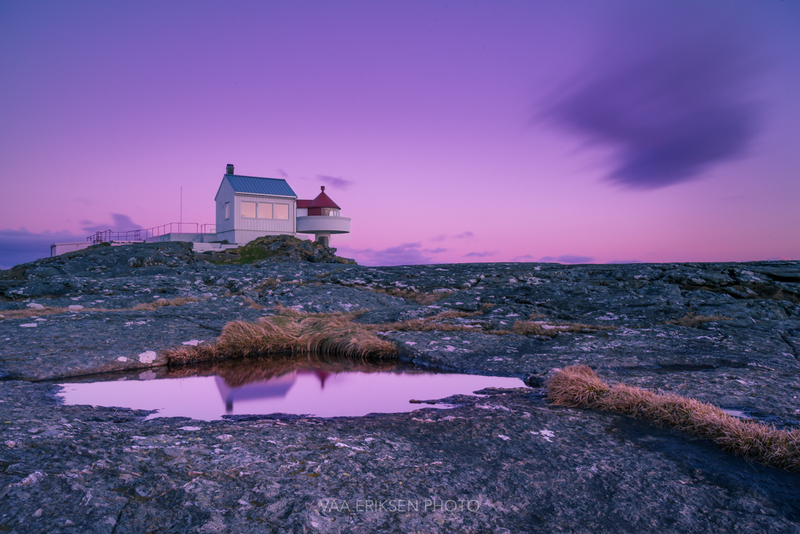 The lighthouse master’s house is from 1938, his assistant’s house from 1957-58. 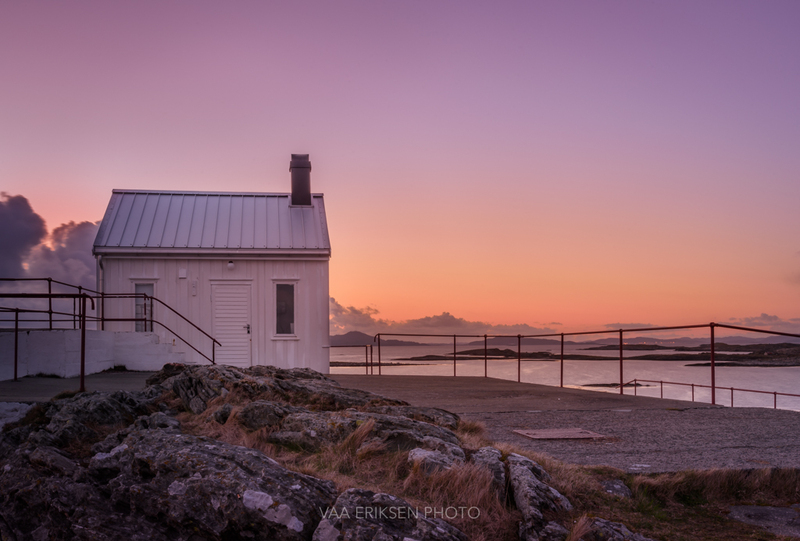 There is an annex, machinery shed and boathouse. 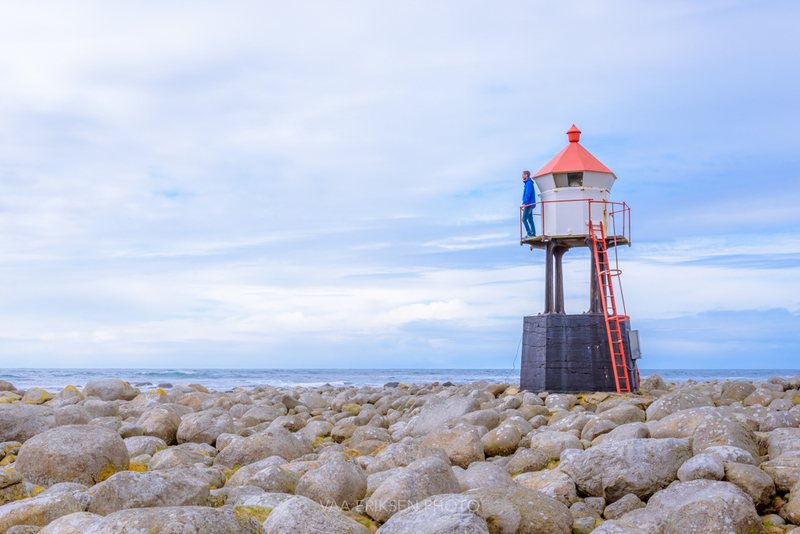 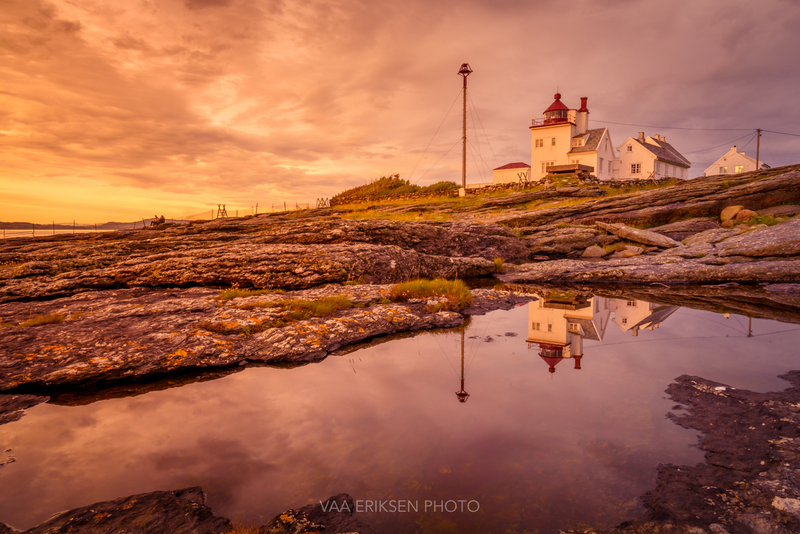 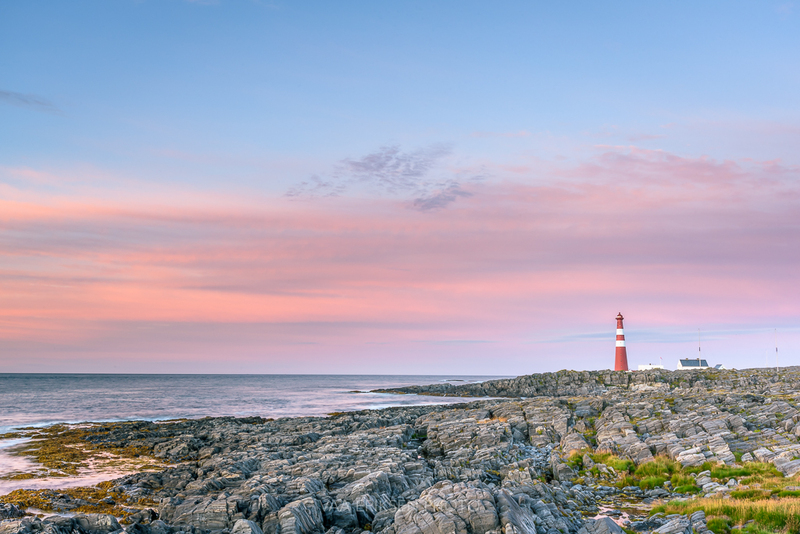 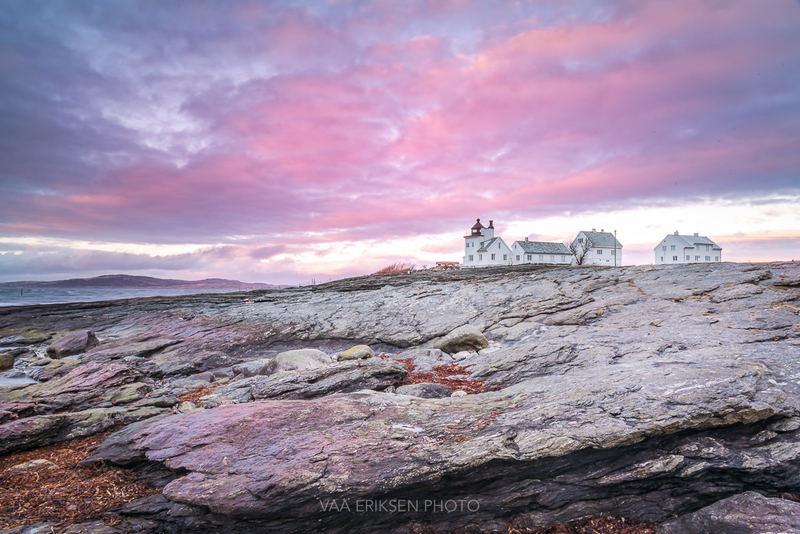 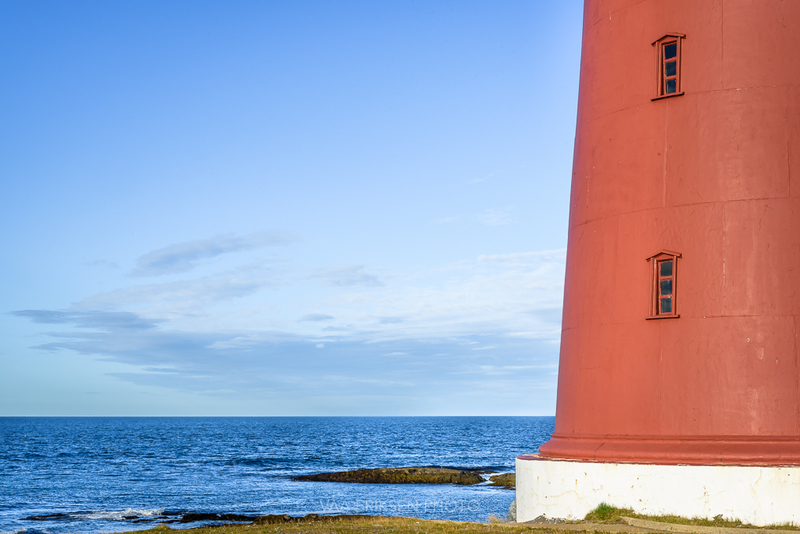 Tungenes Lighthouse is today protected and restored back to its 1930s appearance.